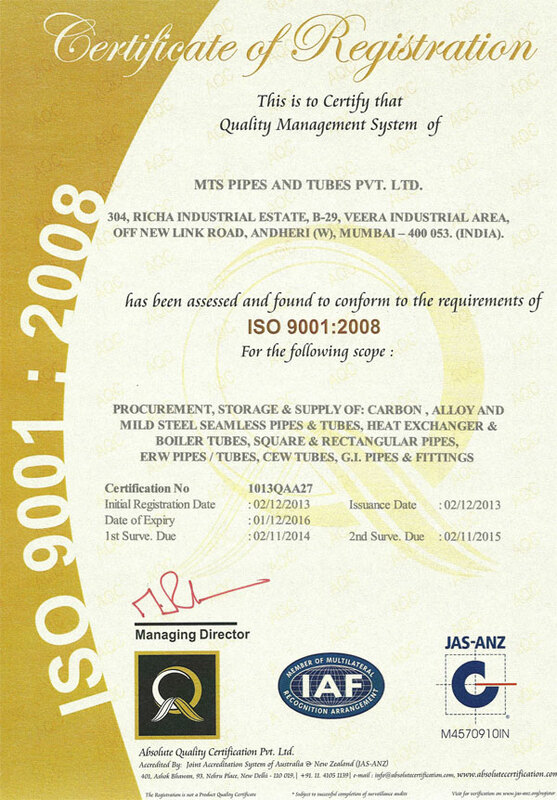 Established in the year 1970 in the name of Modern Trading Syndicate, we, MTS PIPES AND TUBES PVT. 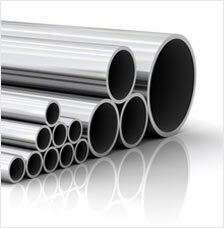 LTD., have established ourselves as one of the most reputed suppliers of steel pipes and tubes. Since our establishment, we have successfully identified genuine vendor base from whom we procure our products like cdw tubes, erw tubes, crca erw tubes, special shaped tubes etc. to meet the demands of our customers. Leveraging on our long industry standing, today we have become a name to reckon with in the seamless pipes and tubes industry. Our company has moved forward with a relentless commitment to offer finest quality products at the most competitive price to ensure complete customer satisfaction. With years of experience, a team of dedicated personnel and willingness to succeed, the company is determined to meet with the never-ending demands of the customers. Some of the factors, which makes us one of the most trusted suppliers include: Large Variety (in terms of size and grades) of Steel Pipes Established quality policy Timely Delivery Competitive rates. 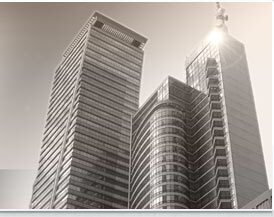 IBR Form IIIA or IIIB, if required. We hold a capacious warehouse to store our products. Our storing unit has a congenial environment, which protects the products from atmospheric hazards such as corrosion. Further fully backed by a team of warehouse controller, we are committed to make timely deliveries for our range of products. 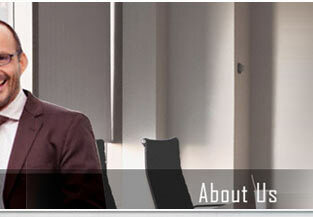 Additionally we are also responsible for making timely deliveries of the products at the final destination. With over 3 decades of experience, we have developed special expertise in catering to customers having a special requirement for non-standard sizes and grades. We have access to excellent Cold Drawing Plants and Machine Shops for this purpose. We can therefore cater to customers need for special size, or shape (such as Hexagonal, oval, elliptical, etc.) and at the same time maintaining the chemical and physical properties of the material. Such material is then tested in Government Approved Test Laboratories before dispatching the same to the customer.